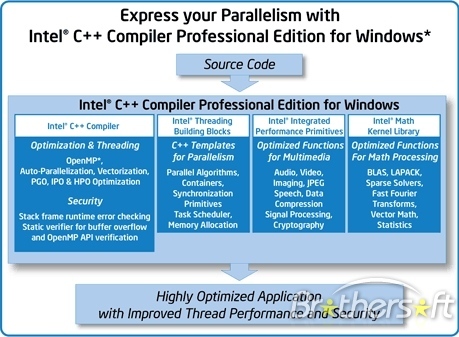 Intel C++ Compiler Professional Edition delivers rapid development and winning performance for the full range of Intel processor-based platforms. 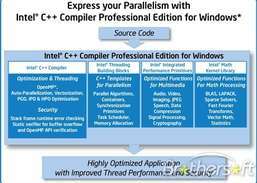 Professional Edition comes with the compiler's breadth of advanced optimization, multi-threading, and processor support, including automatic processor dispatch, vectorization, and loop unrolling. 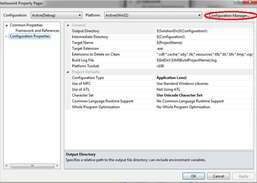 It also provides highly optimized C++ templates for parallelism, math processing, and multimedia libraries. Professional Edition creates a strong foundation for building robust, high performance parallel code at significant price savings. Intel compilers integrate into popular development environments and feature source and binary compatibility with other widely-used compilers. 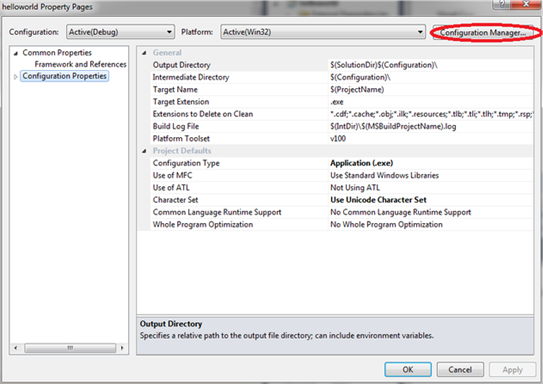 Version 11.1 may include unspecified updates, enhancements, or bug fixes. Boost application performance on Intel architecture-compatible processors with less effort. Accelerate math processing routines, increase application performance, and reduce development time. 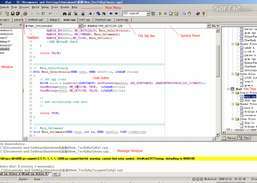 Employ harness parallel programming techniques for the current generation of Intel hardware.